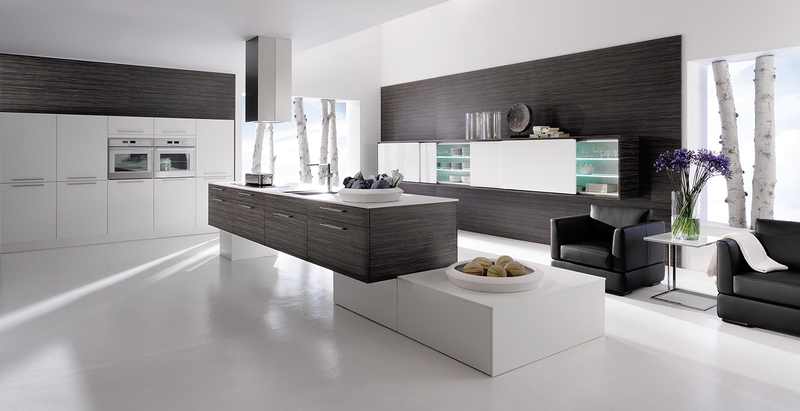 Kitchen design, supply and installation using top quality suppliers such as Rational, Miele, Crown Imperial & Lifestyle, Corian, etc. 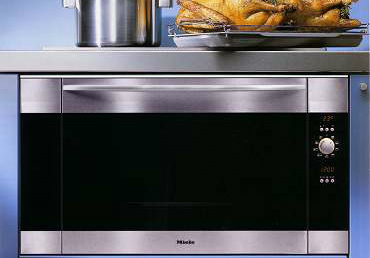 Appliances from suppliers such as Miele, Neff, Bosch, Siemens, etc. 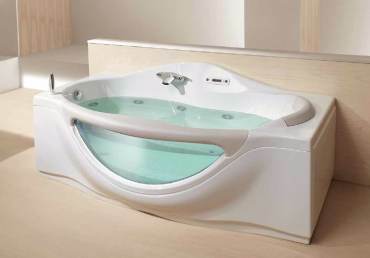 Bathrooms of distinction from suppliers such as Teuco, Nordic, Sanitan, Jacuzzi, Eastbrook, etc. 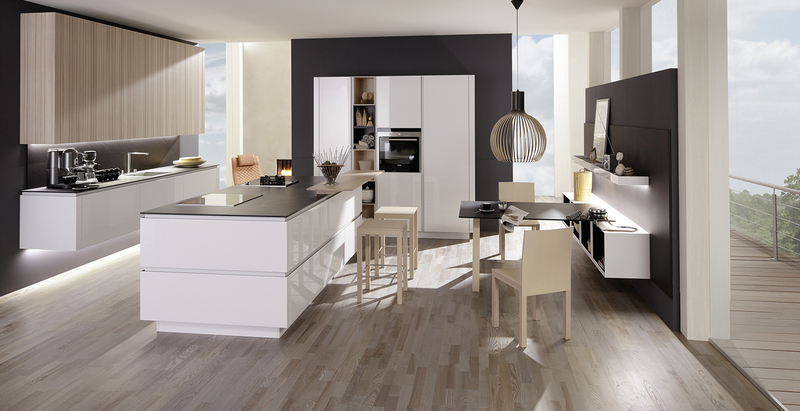 Being one of the premier kitchen fitters Plymouth has to offer, we pride ourselves on making sure that we bring the best kitchen, bedroom or bathroom that is right for you and right for your budget. When we design our kitchens, we like to think that we are redesigning the whole space and not just installing a new kitchen. We have installed many kitchens throughout Plymouth and being a partner with so many designer kitchen companies, we are able to bring the best kitchens Plymouth has to offer time and time again. 3 Reasons To Choose Us . 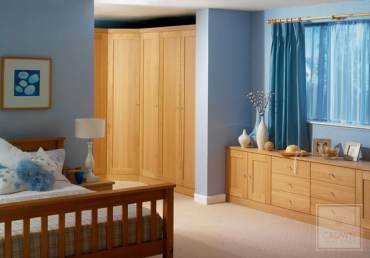 This is why we treat each kitchen, bedroom and bathroom installation as a fresh start and work closely to bring the right product for your Plymouth home. We have the best kitchen fitters Plymouth has to offer and we work all over the South West in bringing the best to homes in the area. It is always best to keep things local & we trade locally in the Plymouth area. Just can just contact us anytime on our online form and we can come and survey your property for free. 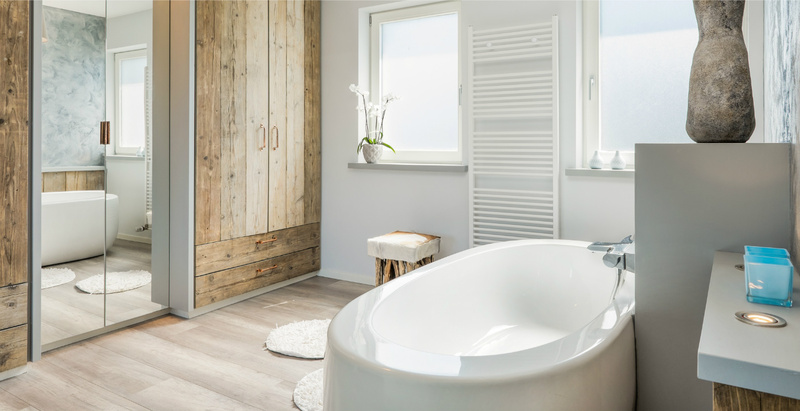 There is no obligation in any of our site surveys, a friendly local team member will come and measure up, show you some samples and past work to help you better make a decision on your next kitchen, bedroom or bathroom. 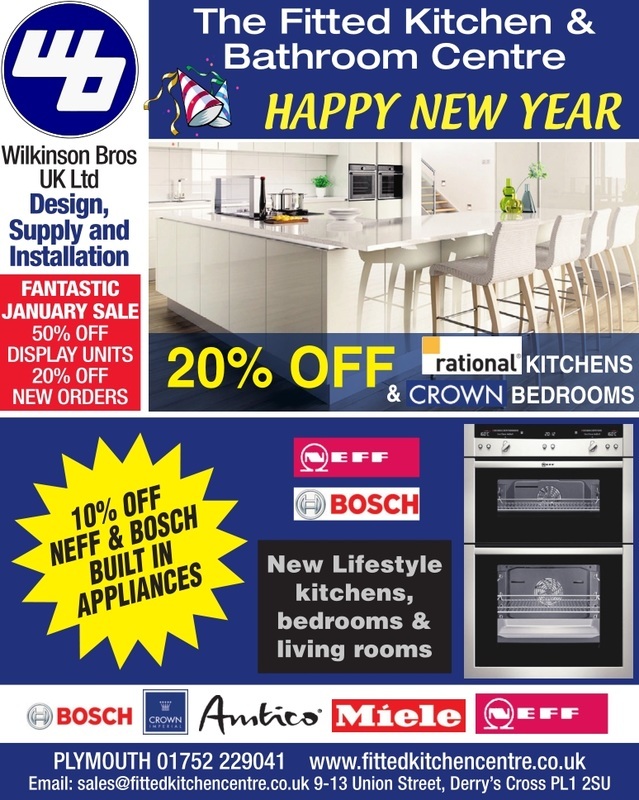 Here @ the fitted kitchen centre Plymouth, we have everything you need for your budget to bring you the best in kitchens, bathroom and bedrooms. We have years of experience and partner with the best manufacturers in the industry. 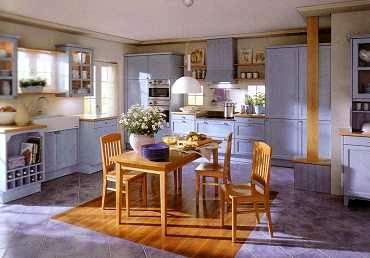 The Fitted Kitchen and Bathroom Centre is the trading name of Wilkinson Bros. (UK) Ltd.